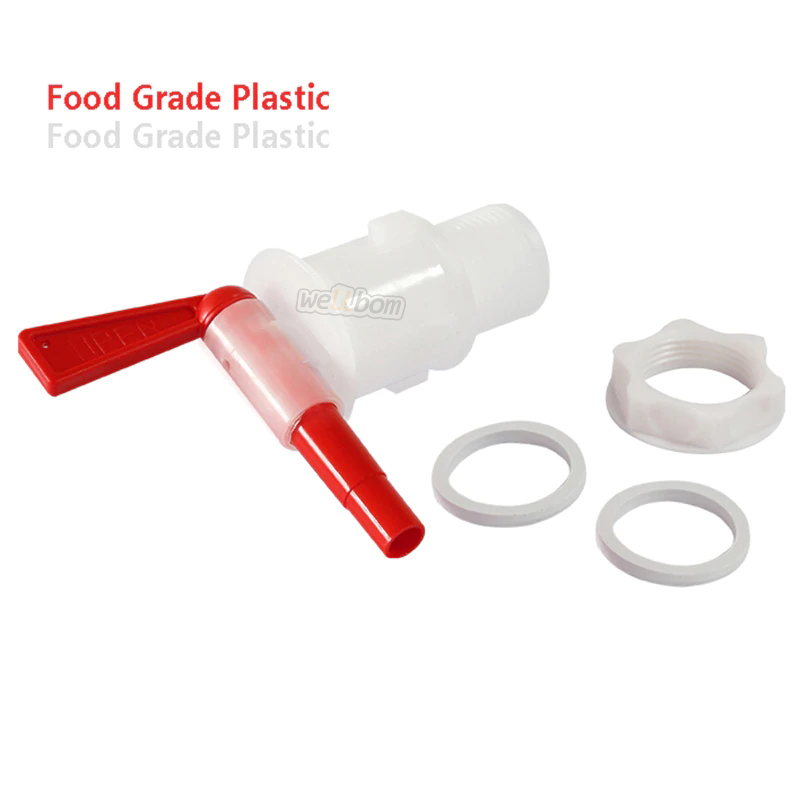 A food grade plastic spigot for bottling buckets. Rubber gasket goes on the outside of the bucket for a positive sea - don't overtighten. Note: Requires a 1" diameter hole for installation. Use with 3/8" or 5/16" I.D. tubing. 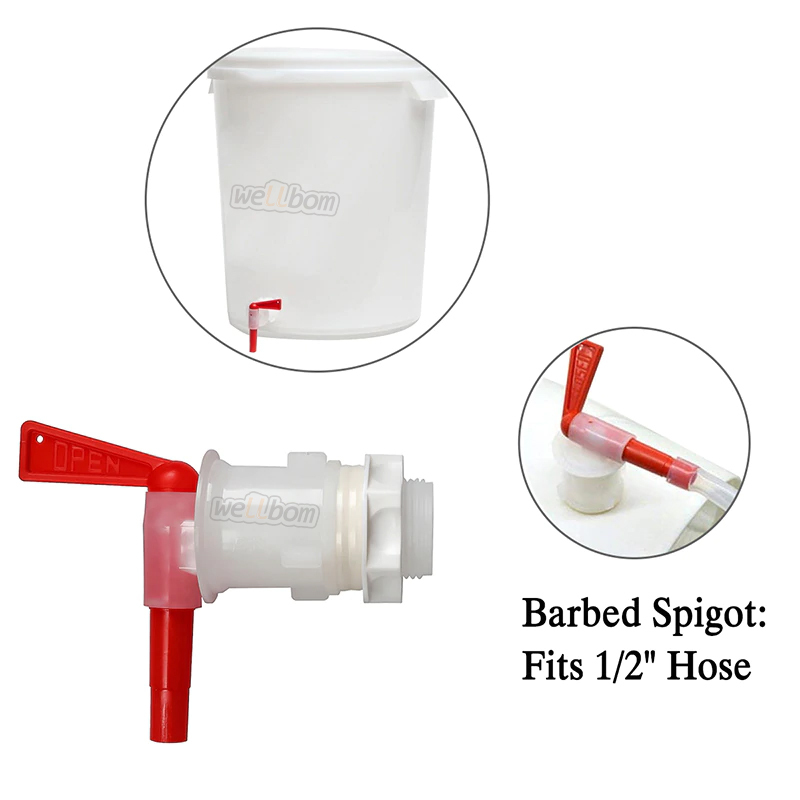 1 This spigot fits a 1" hole common in most bottling buckets. 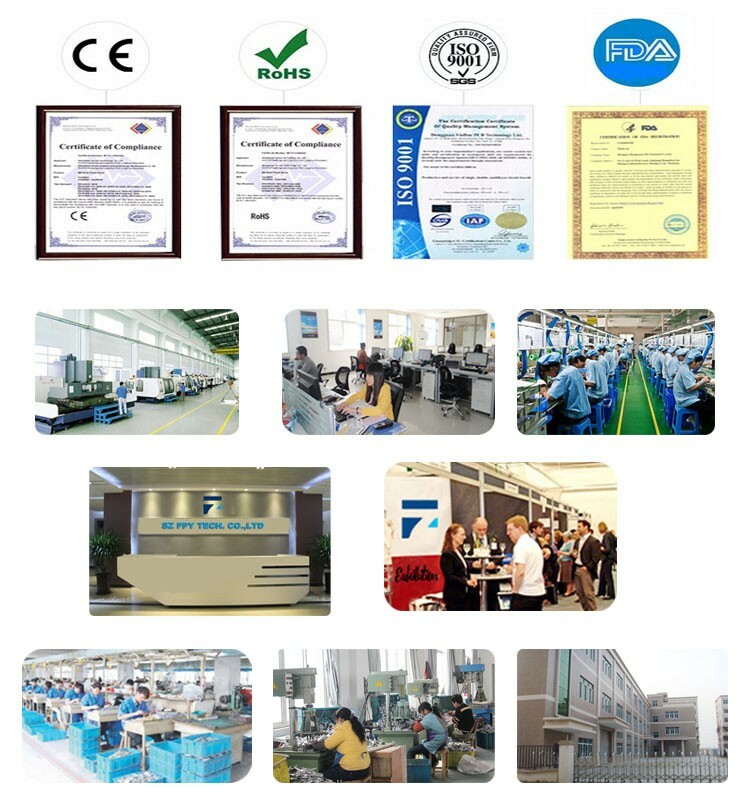 2 It is made of food safe plastic. 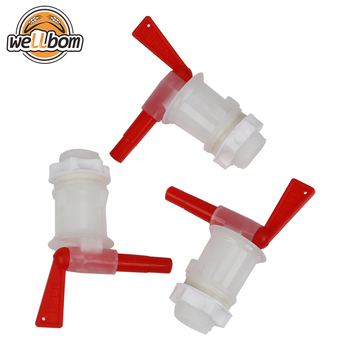 3 It includes a nut and two washers to securely attach to your bottling bucket. 4 It has tapered stem to accept 5/16" or 3/8" siphon tubing. 5 Disassembles for easy cleaning. 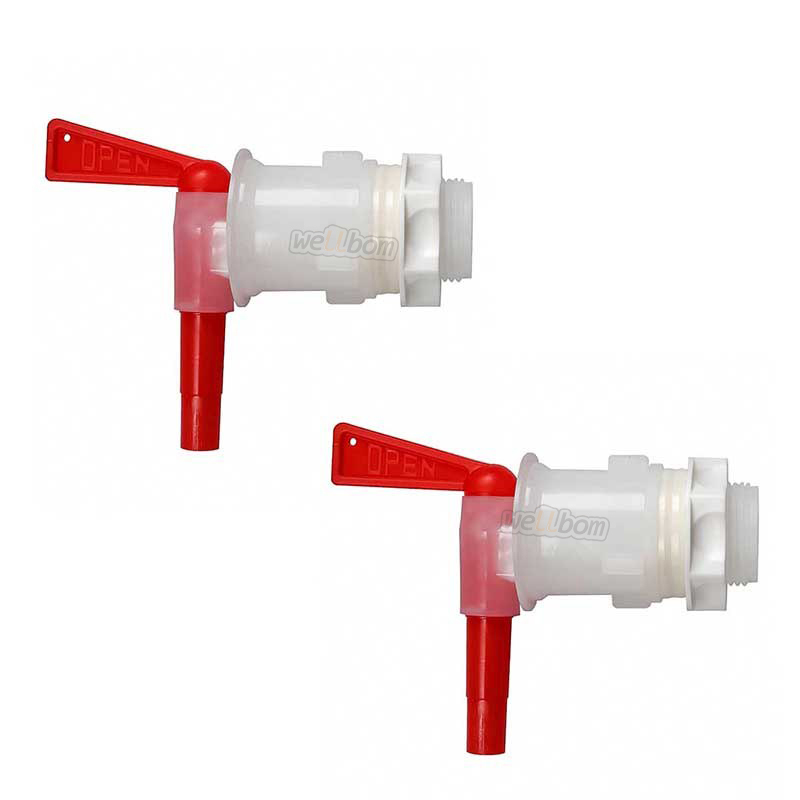 6 The Ibottling spigot is a high quality, durable plastic spigot. 7 It disassembles for easy cleaning. 8 Attach 3/8" I.D. tubing and your bottle filler for easier bottling. 9 To install all you need to do is drill a 1" hole and tighten the washer onto your bucket.